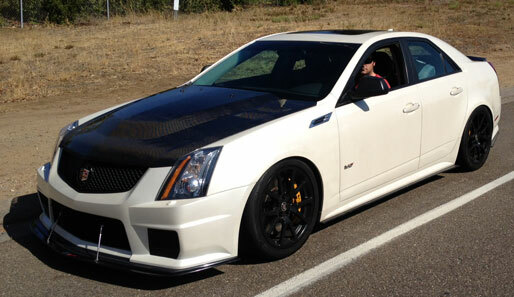 2009 Cadillac CTS-V Coil Over Suspension / Aerodynamic Kit. Blake's CTSV is the first CTS-V to see our brand new mounting components for Penske triple adjustable coil overs. We are the only company that has attempted and succeeded in installing Penskee coil overs on a production based Cadillac CTSV with great track results. 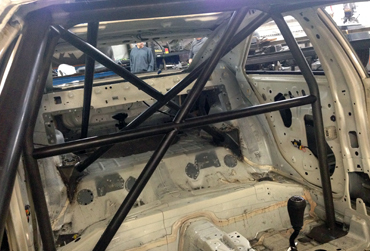 Penske's triple adjustable coilovers were ordered based on Kushan's measurements and all the brackets were in-house. 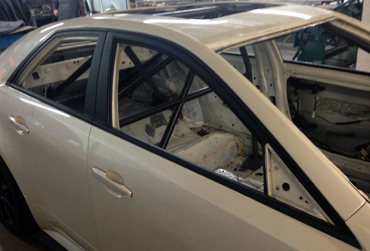 This car will be coming back for a full track upgrade: roll cage, a drysump motor, wide body kit and aerodynamics.